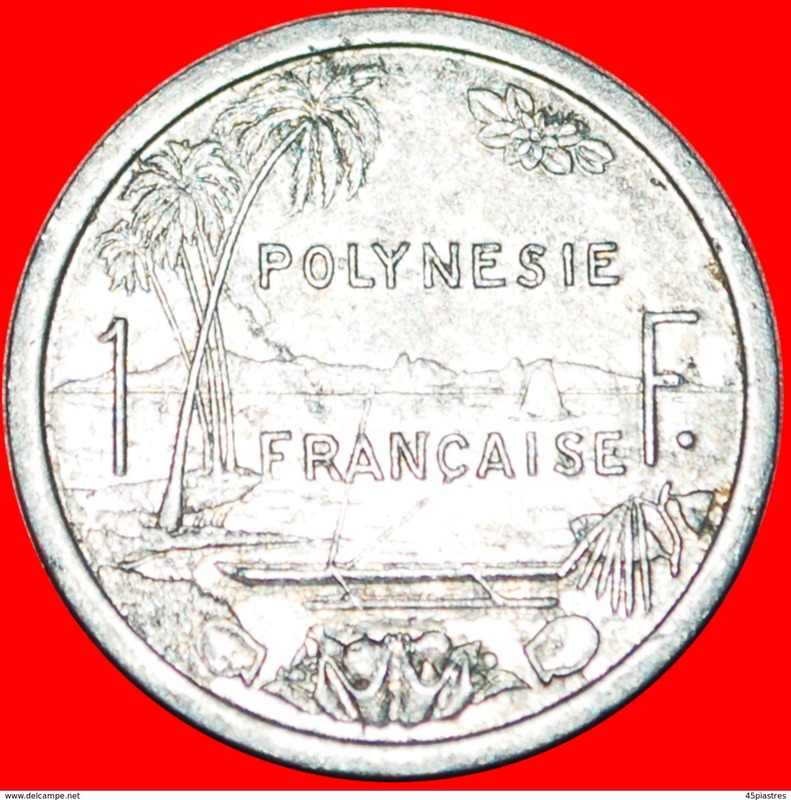 Polynésie Française - § SHIPS IEOM: FRENCH POLYNESIA ★1 FRANC 2000! LOW START★NO RESERVE! 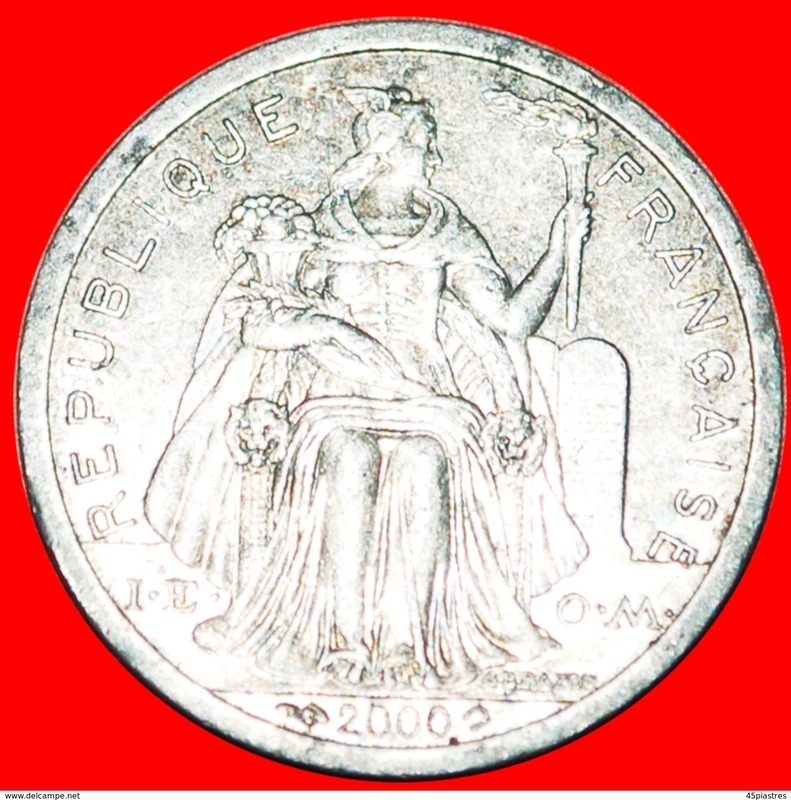 §​ SHIPS IEOM: FRENCH POLYNESIA ★1 FRANC 2000! NO RESERVE! Palm trees on left, sea with sailboat in middle, mountains in distance. Boat with outrigger in foreground, plus assorted fruit in container on the Rev. NO RESERVE, THE WINNER WILL GET THE COIN!!! ★WITHOUT IEOM★FRENCH POLYNESIA ★20 FRANCS 1970! LOW START★NO RESERVE! ★SHIP: FRENCH POLYNESIA★ 2 FRANCS 1979! LOW START★NO RESERVE! ★WITH IEOM★FRENCH POLYNESIA ★20 FRANCS 1975! UNC! LOW START★NO RESERVE! ★1975★FRENCH POLYNESIA ★10-20 FRANCS SET OF 2 COINS! LOW START★NO RESERVE! ★SHIPS: FRENCH OCEANIA ★ 5 FRANCS 1952! LOW START★NO RESERVE! ★SHIPS IEOM: FRENCH POLYNESIA ★1 FRANC 1965! LOW START★NO RESERVE! # TIKIS: FRENCH POLYNESIA ★ 10 FRANCS 1992! LOW START ★ NO RESERVE! ★TIKIS★FRENCH POLYNESIA ★10 FRANCS 1973! LOW START★NO RESERVE!